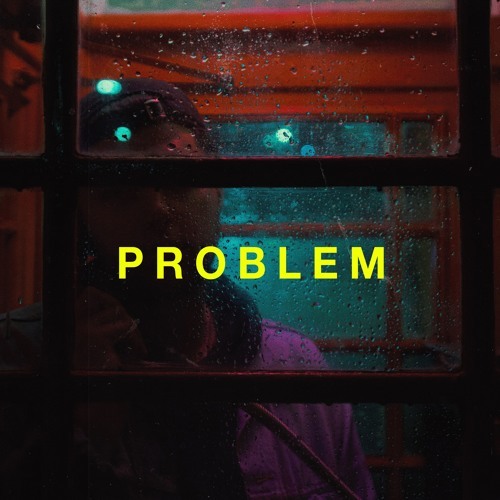 UK artist LVR, pronounced ‘LOVER’, has just unveiled his brand new single Problem, a gorgeous piece of smooth R&B about unresolved relationships. I was immediately drawn to the guitar riff and when I heard his lush and soulful vocals I was hooked to the song. Problem is a beautiful piece of music with hints of 90s/00s R&B reminiscent of early Craig David music which I adore. I really like how he delivers the vulnerable lyrics with his sensual vocals and makes the song sound super smooth and relaxing. It's a great piece of R&B/Pop music and you can stream it below!